Happy birthday Mr. President "Jakaya Mrisho Kikwete"
Happy Birthday my President Jakaya Mrisho Kikwete. 64 years now, May God give you health and more wisdom to accomplish your goals and lead this Nation in peace. 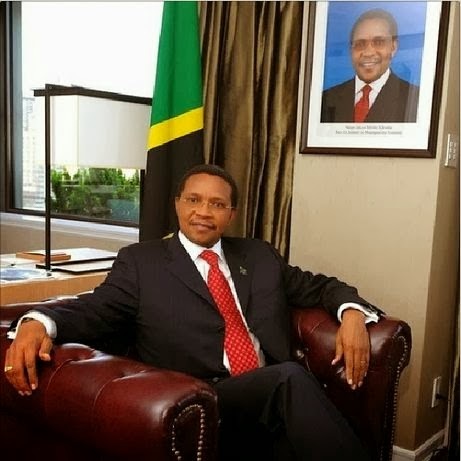 BongoToday.com - Entertainment and Lifestyle : Happy birthday Mr. President "Jakaya Mrisho Kikwete"